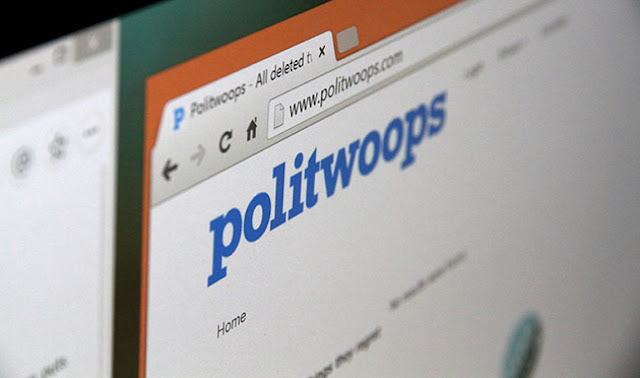 Politwoops - the service dedicated to documenting the deleted tweets of politicians - has had a bit of a growth spurt. In a recent announcement, they revealed that the service is now active in 54 countries, and that it can now offer much more detailed information, such as when a tweet was deleted, the times tweets are deleted most frequently, which parties do the most deleting, and more. Politwoops first made headlines when Twitter briefly denied them access to their API, arguing that users shouldn't have to be held accountable for their tweets. They eventually regained access, as many pointed out that politicians are public figures, and thus what they say in a public forum carries more weight. They should know this, and if they say something which warrants criticism, they should be held to scrutiny. Twitter, it seemed, were in agreement. Along with these major updates, the service is constantly being tweaked, deepened and scanned for any further room for improvement. Recently, the search engine has also been improved, adding more filters and nationally specific information. That addition is particularly significant, given the current political climate. Trump probably isn't the best person to look at using this service, as his worst tweets tend to be the ones he's the most proud of, but other politicians who try and maintain a more measured facade should certainly be wary of it. On a broader scale, it offers a window into the kind of social media strategies politicians employ on a national scale. The kind of cross comparisons you could make using that information could be extremely telling. The site is still a bit clunky and somewhat unintuitive, but it's only getting better, and many political journalists already swear by it, as it enables them to mine for information which politicians don't want them to see, but can't stop them from using. We live in troubling times, and it's remarkably easy for political figures and corrupt media sources to manipulate information. Twitter isn't under anyone's jurisdiction, and Politwoops makes it that much harder to exploit.